Beginning Friday morning, June 1, 2018, the front entrance to the headquarters administration building in Jasper will be temporarily relocated. The new entrance will still be on the front of the main building, but to the far left hand side. Signs will mark the new temporary entrance. We apologize for any inconvenience and appreciate your patience as we work to complete the construction updates on our headquarters building. Our offices will be closed Monday, May 28 in observance of Memorial Day. 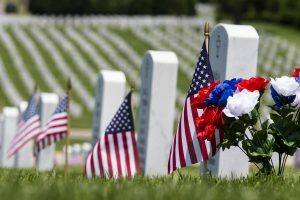 This is a day to honor and remember those brave individuals who died in active military service while serving our great nation; and please remember their families. Patriotism in Action – VOTE! Co-ops Vote is a non-partisan project of America’s Electric Cooperatives designed to inform its members on the key issues facing electric co-ops and encourage them to vote and support their co-ops and the communities they serve when they go to the polls. We do not endorse or recommend any candidates for election. 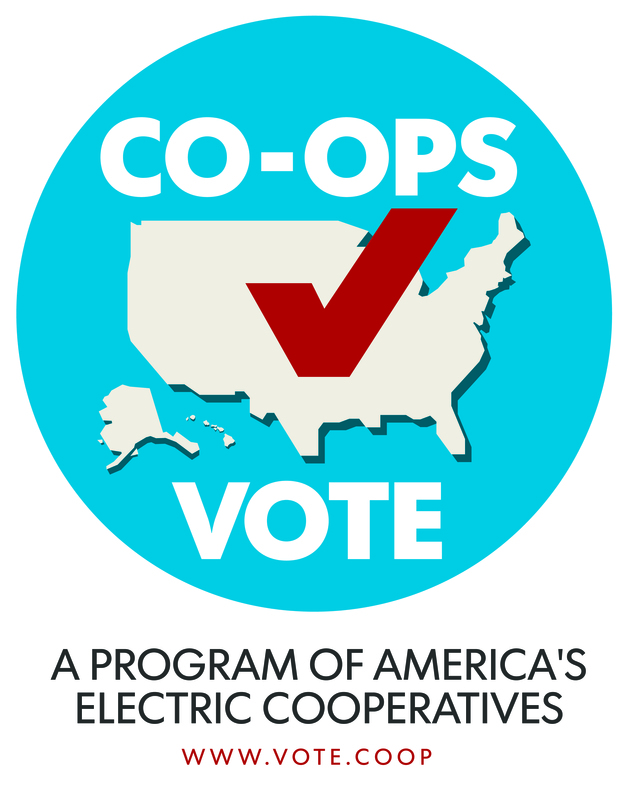 Visit www.vote.coop for more information. Action Ministries, to help qualifying families pay rent/mortgage payments. Angels on Horseback, a donation toward a tractor to maintain pastures, arena, barn and fencing. Sunshine on a Ranney Day, assist with modification of bathroom and bedroom for 4 year old handicapped child. In addition, qualifying individuals received a donation directly from Operation RoundUp for food, clothing, shelter, education, medical costs and specialty needs.